According to the Hindu calendar, Chhath Puja is a special festival of Hindus celebrated in the Shukla party of Kartik month, which is a major festival of the people of Eastern India. 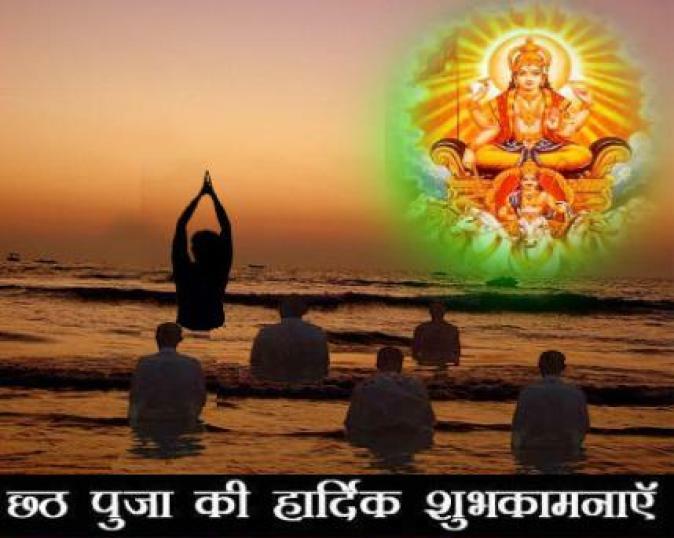 It is often said that people salute the sun rising, but the glory of the festival of Chhath Puja is such that the sun rising and sinking is worshiped, which is a unique festival in itself. In the Chhath Puja, the worship of the sun god is done in which the whole family's mangal is sought and the people believe that worship of the sun god will free human from diseases. 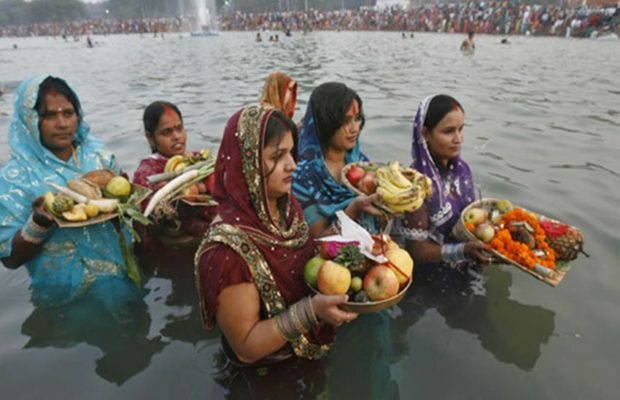 Chhath Puja is mainly the festival of 4 days Chhath Puja is also known as dala puja , chhathi Mai and chhathi mai Puja. 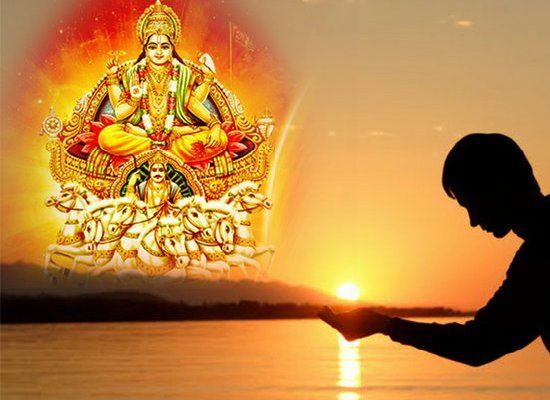 the whole universe receives light from the sun, day and night on the earth also because of sun, that's why the worship of the sun in Hindu religion is important. 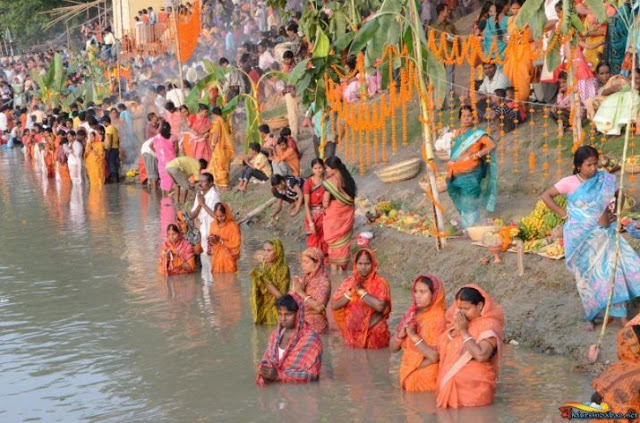 Chhath Pooja celebrated for 4 consecutive days in which women, men, children all participate. 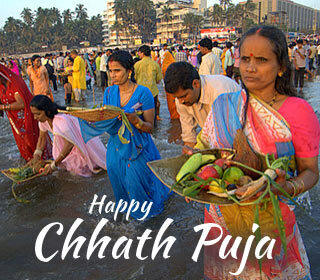 Chhath puja fast is mainly done by women, which is a difficult vow in itself, Besides women, men also follow this fast. In this fast, women have a continuous 4-day fast, during which these women sleep on the floor with the help of a mat or a sheet. This festival is a festival of cleanliness, special care is taken in cleanliness. 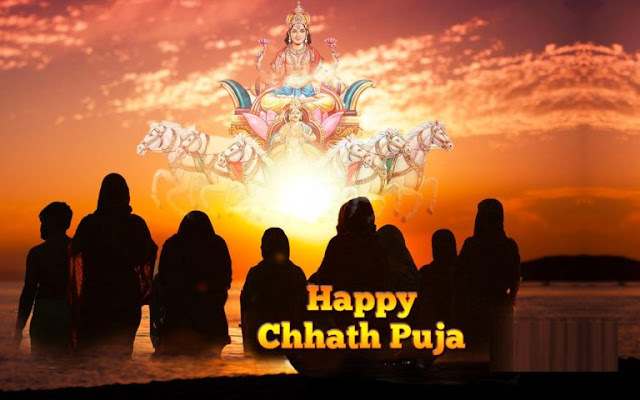 Chhath puja is performed by the women wished to get son gems while some people follow this fast with full devotion to achieve their desired results. According to the Hindu religion, the sun is such a god who is visually appearing. The entire universe is run by the light of the sun, from the existence of the tree's life, winter, summer, rain, all are operated by the sun, due to which the sun is also called Adi Dev. 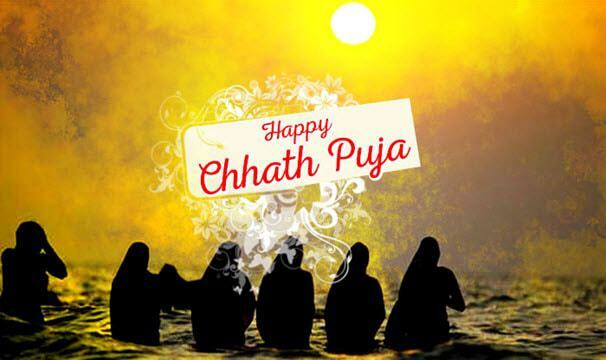 There are many mythological and folk tales that have rendered the tradition of Chhath Puja and its significance. The most important aspect of Chhath Puja is its simplicity. For Chhath Puja there is no need for huge pandals and gorgeous temples, nor of the majestic statues. According to a mythological folklore, Lord Rama and Mata Sita fasted Kartik Shukla Shishtha on the establishment of Ram State after the Lanka victory and worshiped the sun god. 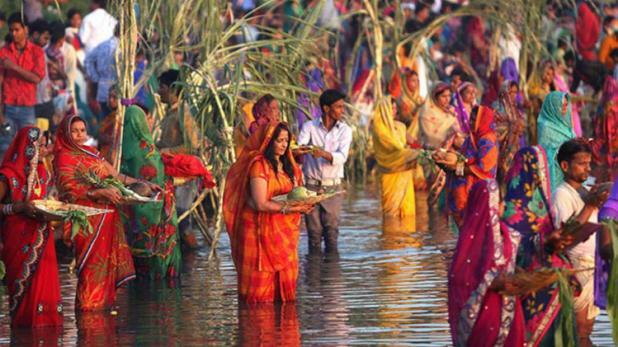 According to another belief, the beginning of the Chhath festival began in Mahabharata period. First of all, Suryaputra Karna started worshiping the Sun God. Karna was the supreme devotee of the sun. He stood up in the water every day and waited for the sun. He was a great warrior only by the grace of the sun. 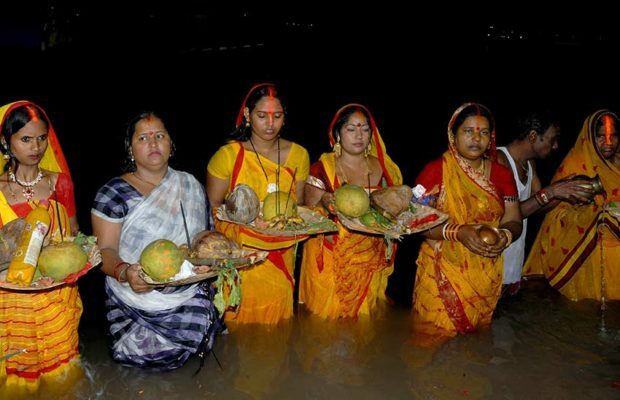 Even today, this method of arghya is popular in Chhath. 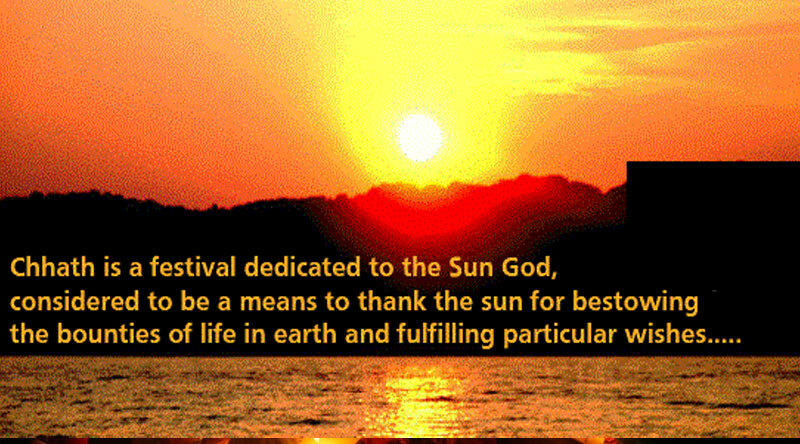 In some stories, worship of the sun is also mentioned by Pandavas' wife Draupadi. They wished for the good health and longevity of their families. 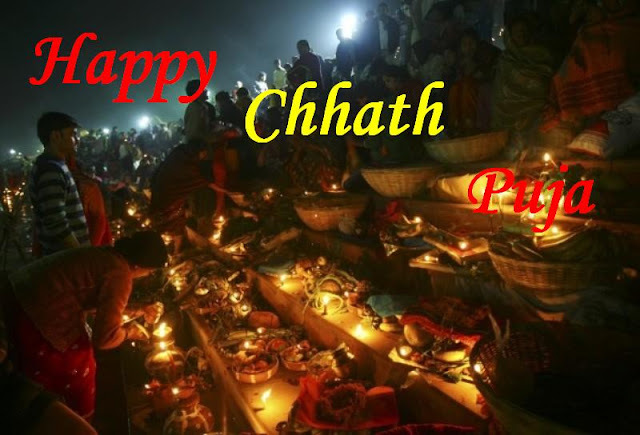 Chhath Puja is a four-day festival. It starts with Kartik Shukla Chaturthi and ends with Kartik Shukla Saptami. During this fasting, the fast continues for 36 hours. During this time they do not even accept water. It is celebrated mainly in eastern areas of Bihar, Jharkhand, Eastern Uttar Pradesh and Nepal. It is celebrated mainly among the Bhojpuri and Maithali speaking people. It is believed that all kinds of desires are fulfilled by the worship done with the true heart. This festival is celebrated for the long life of the husband and the child. On the first day of this fast, women eat food with stained salt, pumpkin vegetables, gram dal and roti. 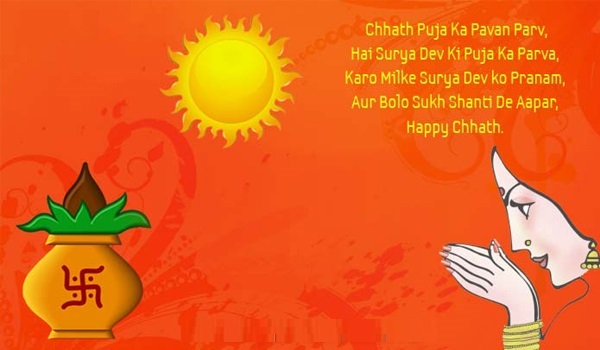 Today We are Going to Provide you Happy Chhath Puja Image HD, You can use it as a Wallpaper and also share it with your friends and family. 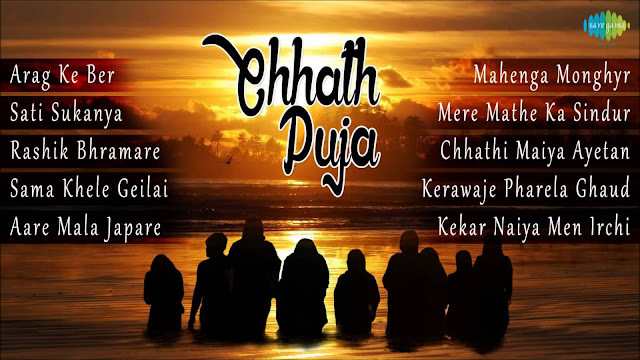 Our Blog is all about chhath puja image, chhath puja wishes, chhath puja image hd, chhath puja photo, chhath puja wallpaper, happy chhath puja image, happy chhath puja, chhath puja song and new chhath puja mp3 songs free download. 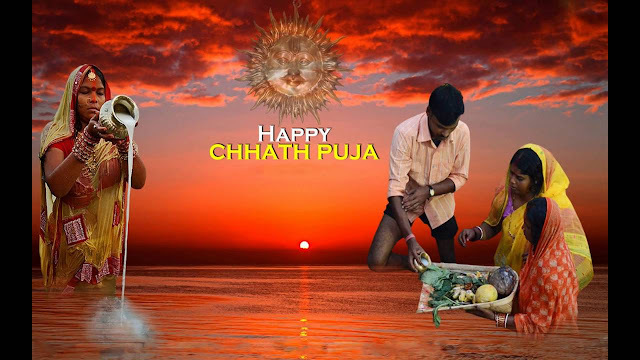 we hope that you will like our post Happy Chhath Puja Image HD Free Download please share with your friends and family too. 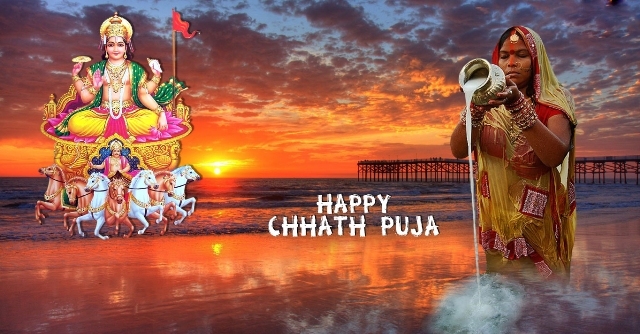 Chhath Puja is one of those important and ancient festivals dedicated to the worship of the sun god and Chhathi Maiya, former Vedic goddess Usha, wife of the sun god. Chhath Puja, also known as Dala Chhath, is a big festival organized in Bihar, Uttar Pradesh and many other Indian states. The setting sun is a cult in this puja. 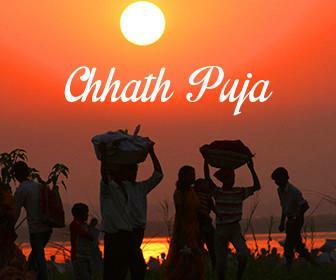 Chhath puja is celebrated in a more extensive way in Bihar and parts of Uttar Pradesh, Jharkhand, West Bengal, Assam, Orissa and even Mauritius, mainly among people. who speak Bhojpuri and Maithali. 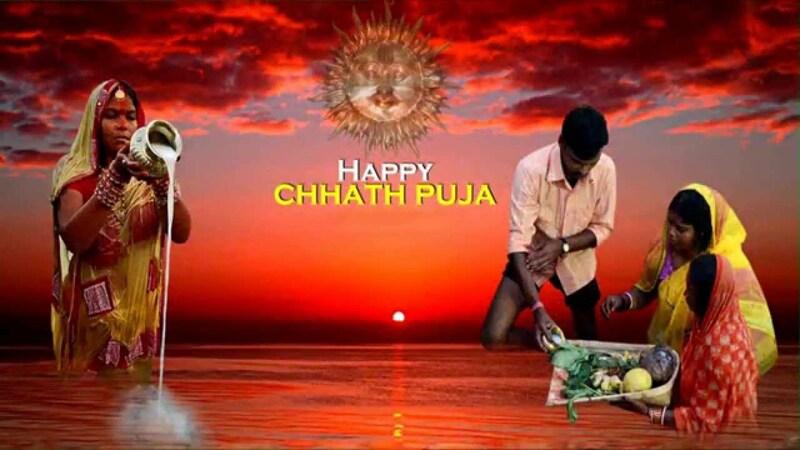 Chhath puja celebrated in October or November of every year after some day of Diwali. 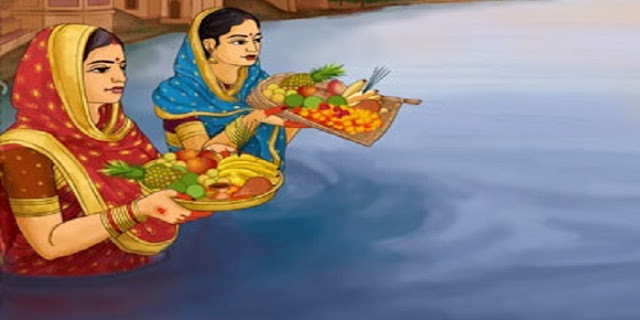 Women Fast on this day for a long time that's why chhath is considered one of the difficult festival for women. छठ पूजा की हार्दिक शुभकामनाएँ…!! काश छठपूजा 2017 ऐसा हो..!! Which has the greater number? 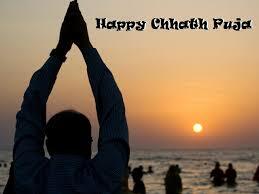 Chhath is a festival of joy happiness and discipline. Chhath Pooja Ki Hardi Shubkamnaye.. This four-day festival, which runs from Chaturthi to Saptami of the Shukla Paksha , starts with the bath. In the morning women gather on the banks of rivers and ponds. 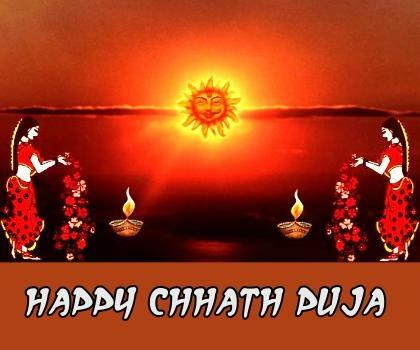 This festival is celebrated on the sixth date, due to which it called Sun Shishthi Vrat or Chhath. This festival is celebrated twice in a year, for the first time in Chaitra month and for the second time in Kartik month. 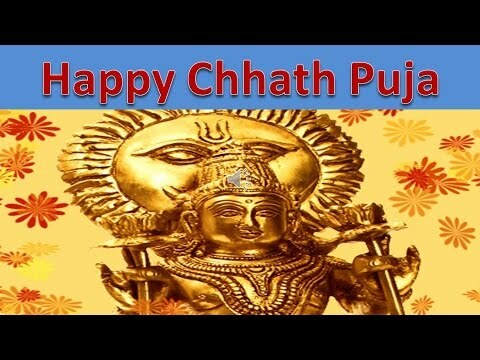 According to the Hindu calendar, Chatha festival, which is celebrated on the Sutle of Chaitra Shukla paksha, is called Chaitya Chhath whereas this festival, celebrated on the festival of Kartik Shukla paksha, is called Kartik Chhath. This festival is a popular festival in Bihar and Uttar Pradesh. The main reason behind celebrating this festival is the happiness and happiness of your family. Let us tell you that Diwali is the most celebrated festival in India. 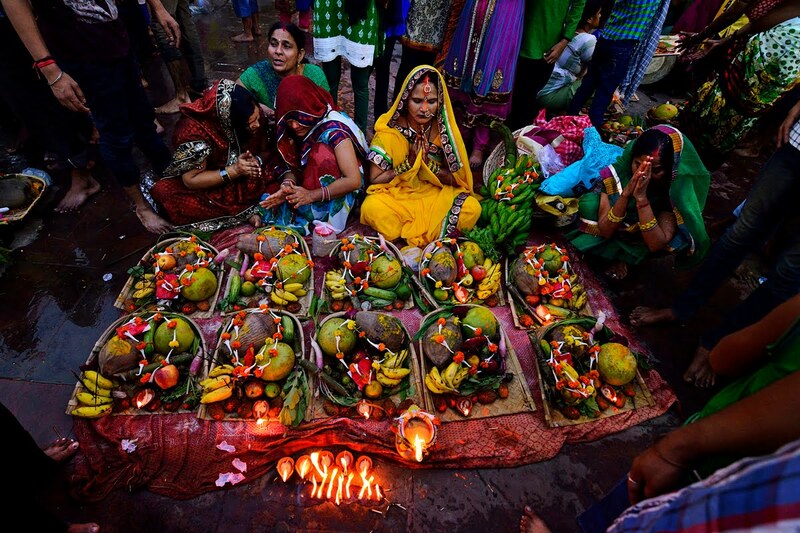 The biggest festival comes after Diwali is Chhath Pooja. 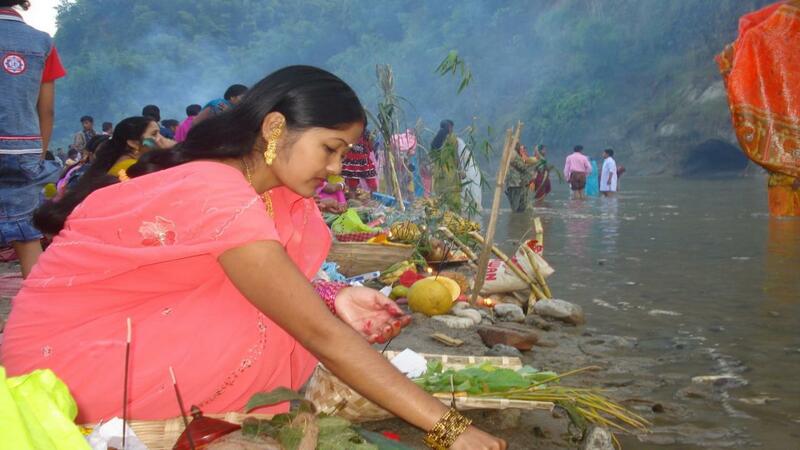 This festival is known by many names like Chhath, Sixth, Dala Chhath, Dala Pooja, Sun Shishthi. Chhoj. 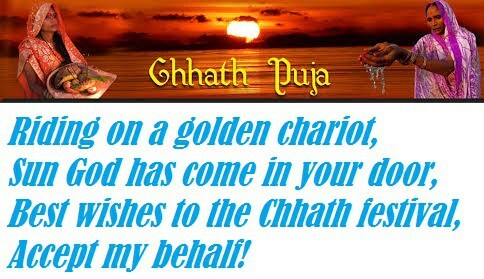 Let us know that the festival of Chhath Puja is celebrated in the month of Kartik.. The main worship is performed on the sixth day of the Shukla Paksha of Kartik month. Meanwhile, the sun god worshiped. 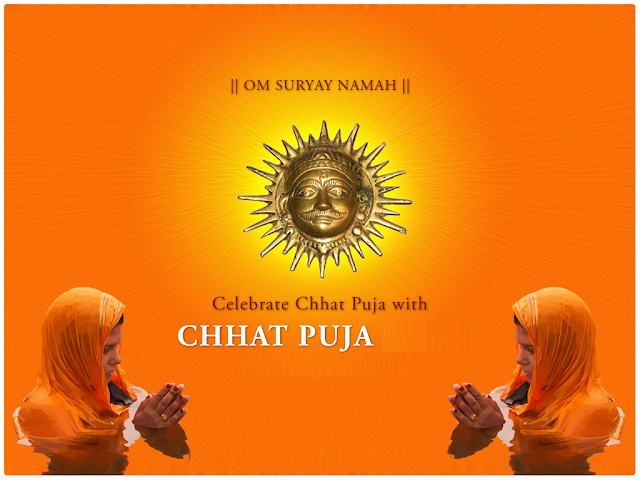 According to religious beliefs, Chhat Devi is the sister of Sun God and Lord Sun is worshiped to please them. Lord Sun is given very special status in our country. Let us tell you that Sun is also worshiped on this day to please the Sun God. 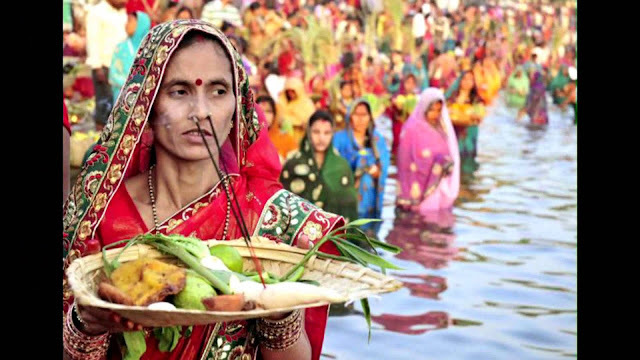 It is believed that the person who performs the pooja of Chhath, Chhath Mata protects his children. 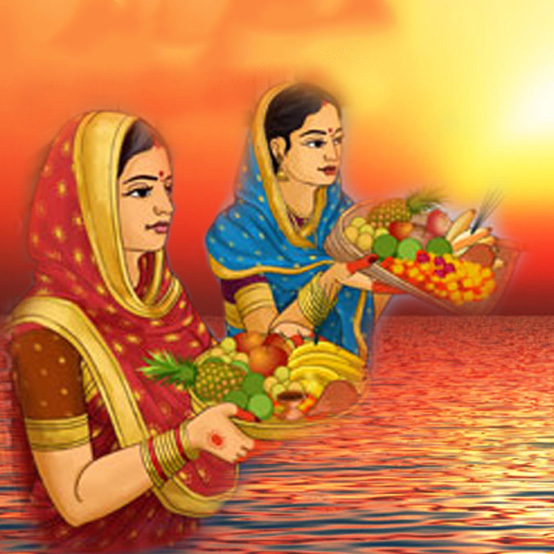 Let us tell you that after festivals Chhath Pooja also has its own distinct significance. It is celebrated with great enthusiasm throughout the country. For this, people start preparations from Diwali. 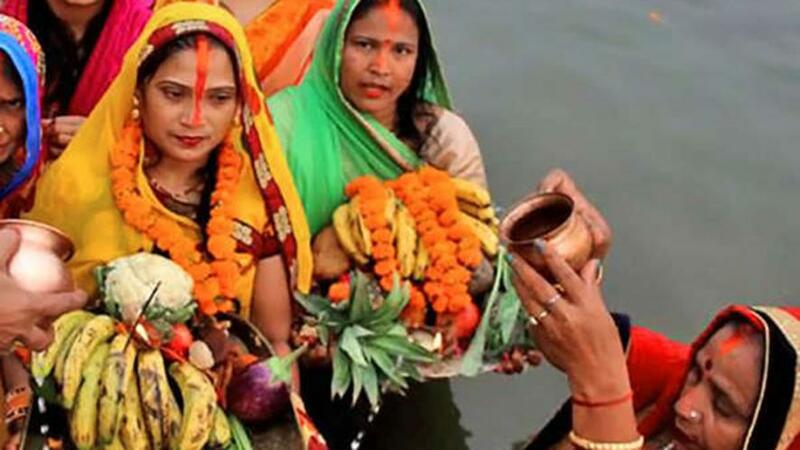 Chhath Puja 2018 Wishes: Chhath Pooja is starting from Sunday 11th November. The devotees of the chhath Mata have almost completed all the preparations of Chhath Puja. All the poojan stuff has been purchased and now the practice of worship will start from Nay Khaye. On the day of bathing, there is the practice of bathing the Ganga. The whole house is cleaned on this day for the chhath mata welcome, every place of the house is cleaned. The festival of Chhath is of four days and its fast is the most difficult in all the vows. That is why it is known as Maha Parva. 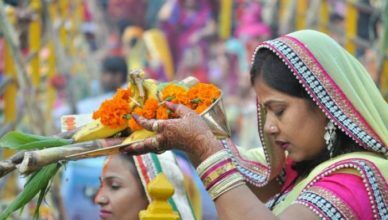 In northern India, this festival is celebrated on a large scale. This is the biggest festival, especially in Bihar. 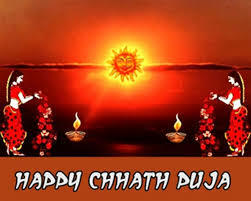 Even before the beginning of Chhath Puja, people start sending each other the best wishes of Chhath Puja. 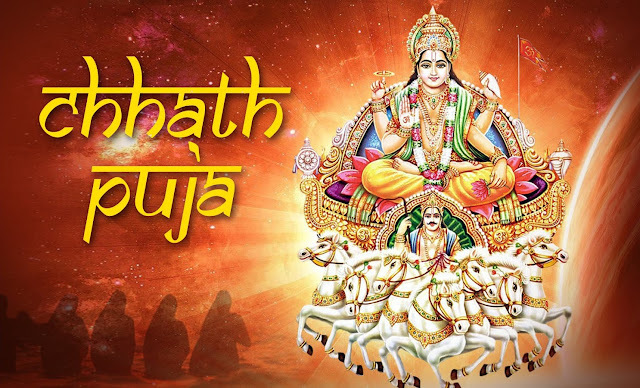 In such a way, you must also send the good wishes of Chhath Pooja to your friends. 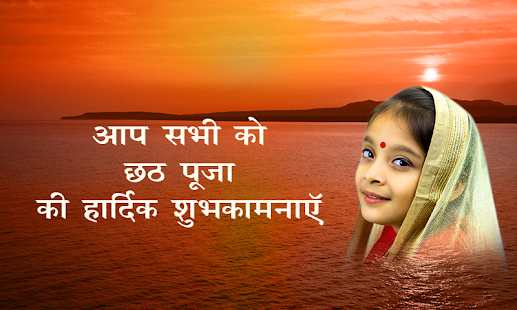 We have brought here some wonderful wishes of Chhath Puja for you. 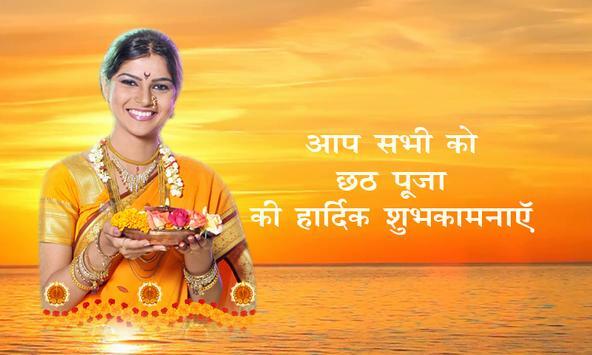 May the positivity of Chhath Puja spread in your life and fill it with success and glory. 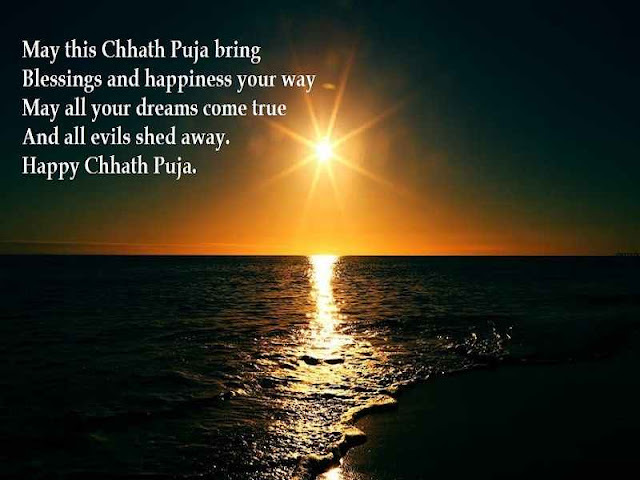 Happy Chhath Puja to you. 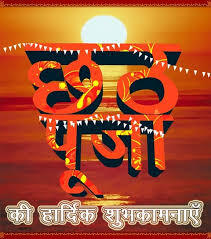 Chhath Puja ka paavan din hai aaya, Surya devta aur Chhath Mata ki puja karne ka diwas hai aaya. Dher saari shubh kamnayein is khaas din ki! 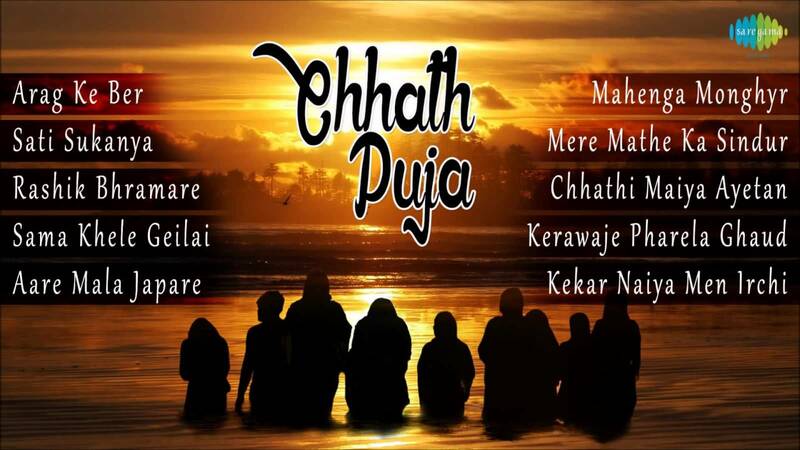 Is Chhath Puja mein jo teri manokamna ho, wo sab ho purn…. 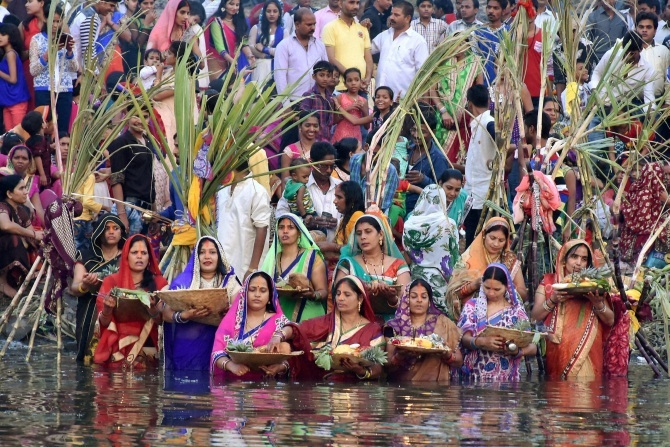 Chhath Mata ka ashirvad mile aur Jeevan mein barse khushiyan har din. May the occasion of Chhath Puja light up new hopes and opportunities in your life and fulfil all your dreams and leave you with a smile.